Antigua is the main island of the twin island state called Antigua and Barbuda. 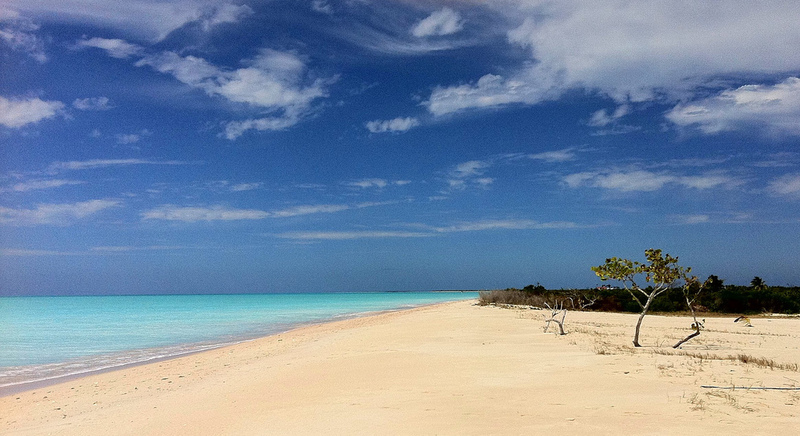 Barbuda is very different to Antigua in many ways but they are both very sandy islands with beautiful beaches. It's not hard to see why tourism is the main economy for Antigua and Barbuda. If you want to learn more about Antigua's beaches here is a great blog post on them or at least the best ones as there are purported to be 365 ! Antigua and Barbuda gained independece on 1st November 1981 and chooses to be a part of the commonwealth of nations. The population is 80 thousand plus of which 33 thousand or roughly 40% live in St Johns the capital. 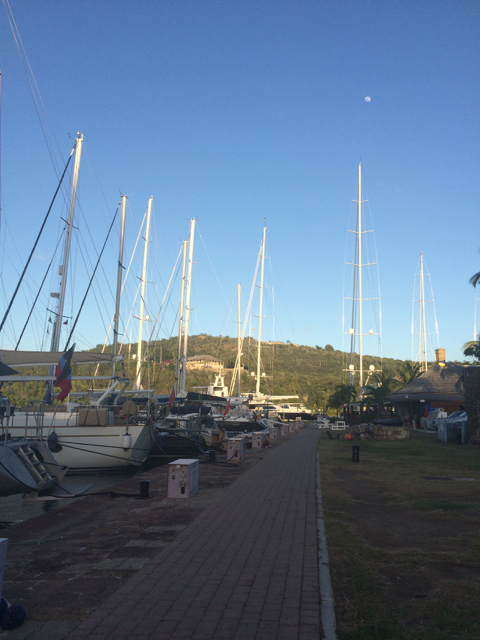 Antigua is on the global map for sailing as well a yearly reggata hosts the best sailors from around the world and the island is a hub for yachties and of course their super yachts and modest yachts too. 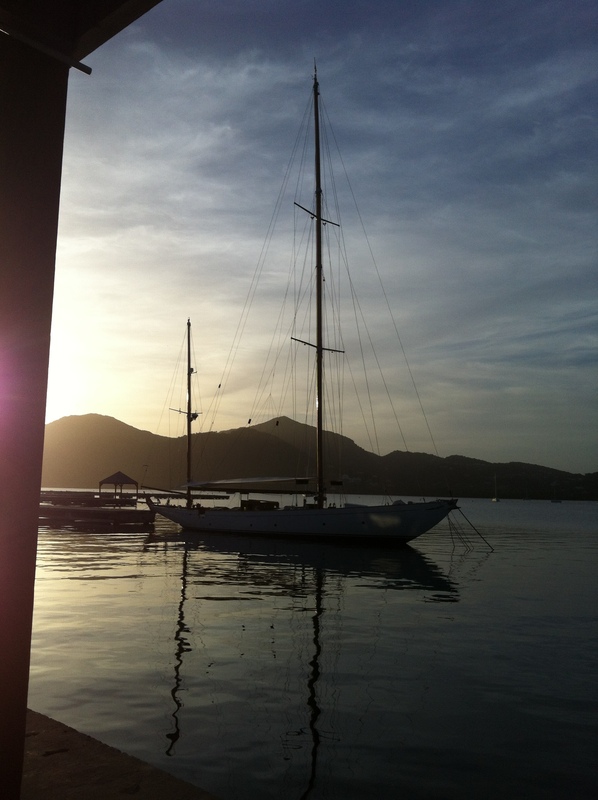 Visit our sailing in Antigua section. English Harbour a natural sheltered harbour became the islands focus. Horatio Nelson (from Norwich England) for the Royal Navy stationed here 1783-1787. The harbour helped manage the defense of the British sugar trade. Sugar defined the west indies economy around the 17th century onwards. You can still find many sugar mill remnants scattered across the whole island. The best restored one is at Betty's Hope where there is also an interesting visitors centre. 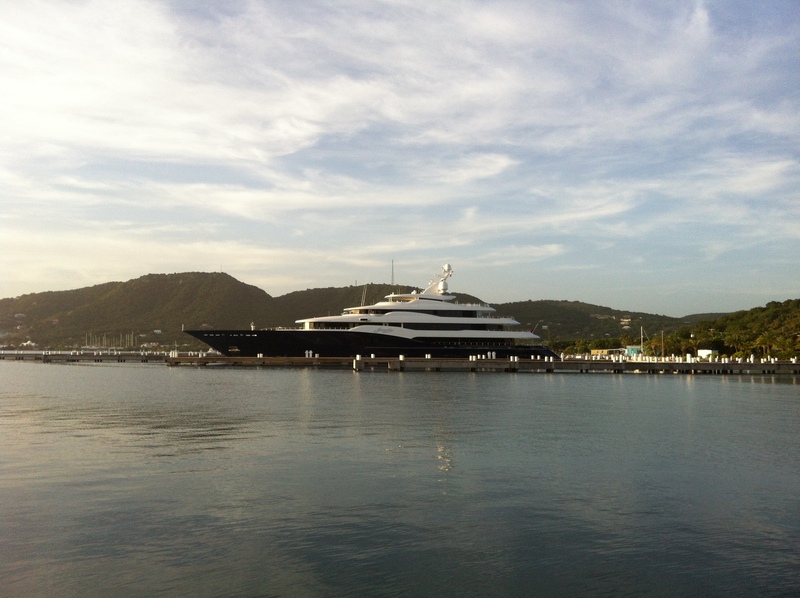 Visitors to Antigua arrive mostly by air but a large proportion come via boat; cruise ships and yachts. Cruise ship passengers stay on the island 8 hours and can experience a great deal in just one day. It's an attractive prospect to just go to a great beach for a few hours and seeing the best part of Antigua sights. 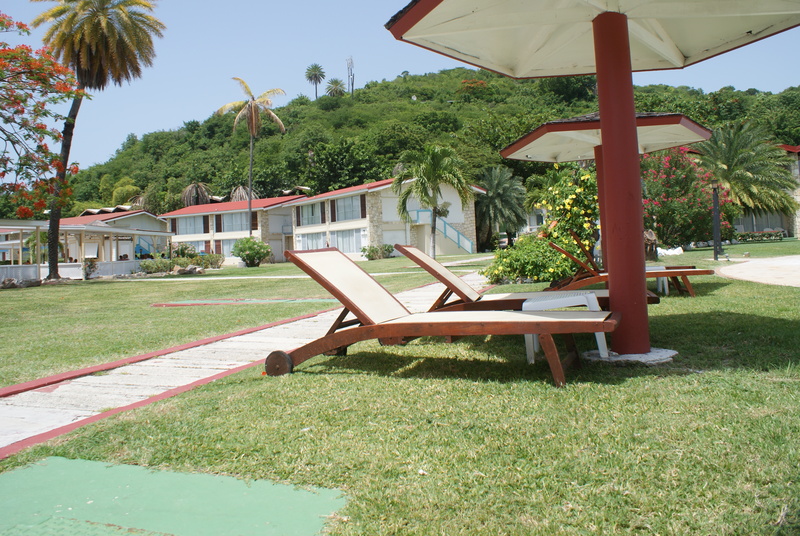 Other visitors tend to come for romantic holidays or honeymoons as Antigua is geared up for this and fits. Many come to get married on the island with every kind of service you need already in place. It is also a place to come for a simple all inclusive week in the sun. 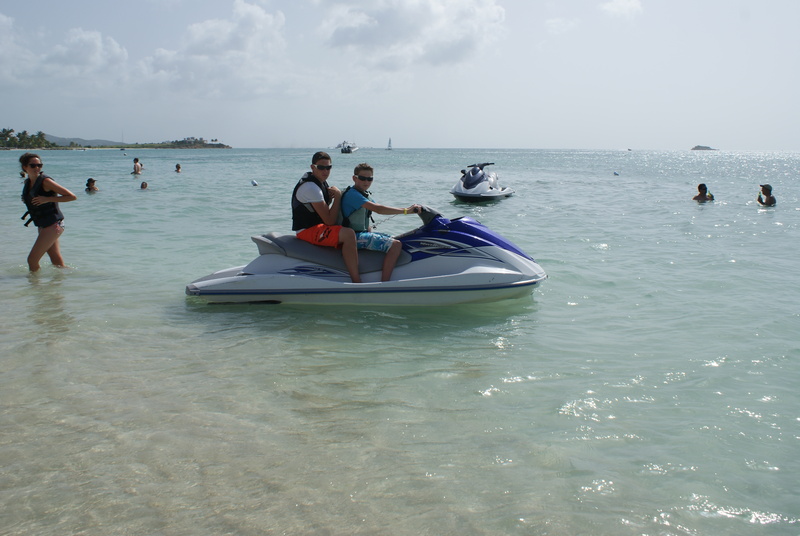 Resorts differ from value propositions to luxury resorts like jumby bay or carlisle bay and boutique adult only resorts. All inclusive deals flight included room and buffet style restaurants and free bars where the rum punch flows and makes your holiday that slight bit better. Antigua is not considered a cheap holiday destination it should be noted but many people keep coming back for something. 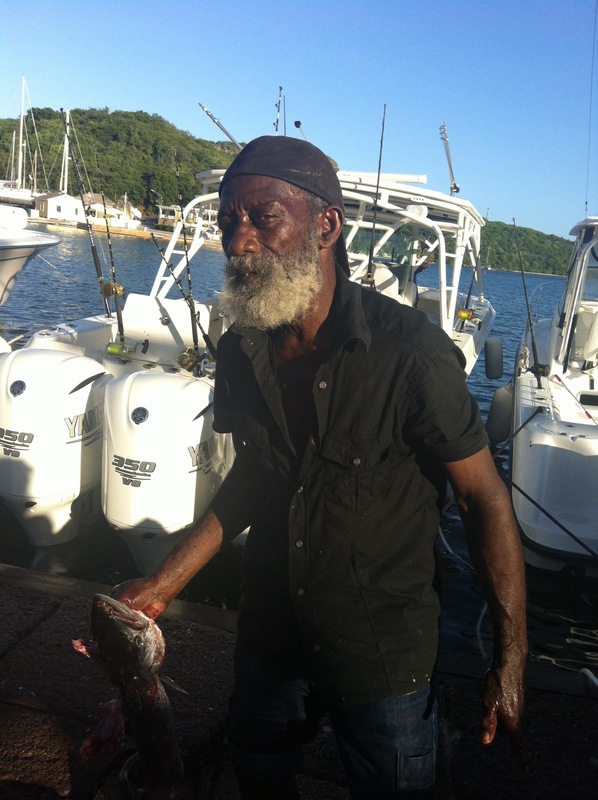 The people of Antigua are very friendly and welcoming perhaps among the most friendly in the Caribbean region. They are very relaxed and they have a funny saying you had better get your head around. "Where you come from you have watches. Here we have time.."
Depending on the time of year the nightlife can be tame however when the yachties are in town or its winter in the northern countries the bars get going just fine and you will find the party. Even out of season there will be places to go but you need to be more in the know. Check our guides to find out where to be for the best in entertainment and nightlife. 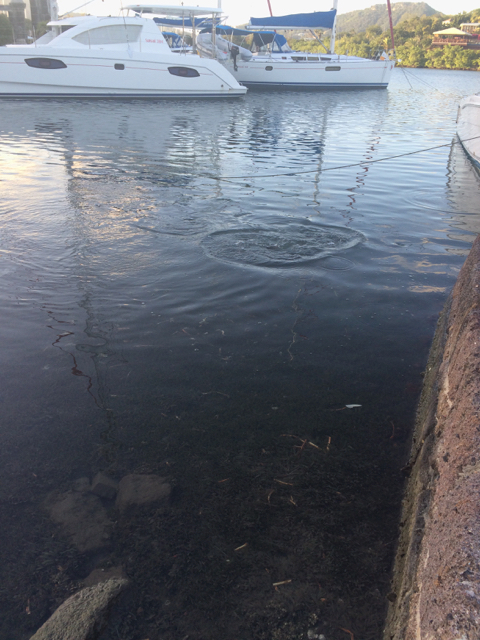 English Harbour and Falmouth can be the busiest in season (December to end April) but they get the slowest during the summer low season. 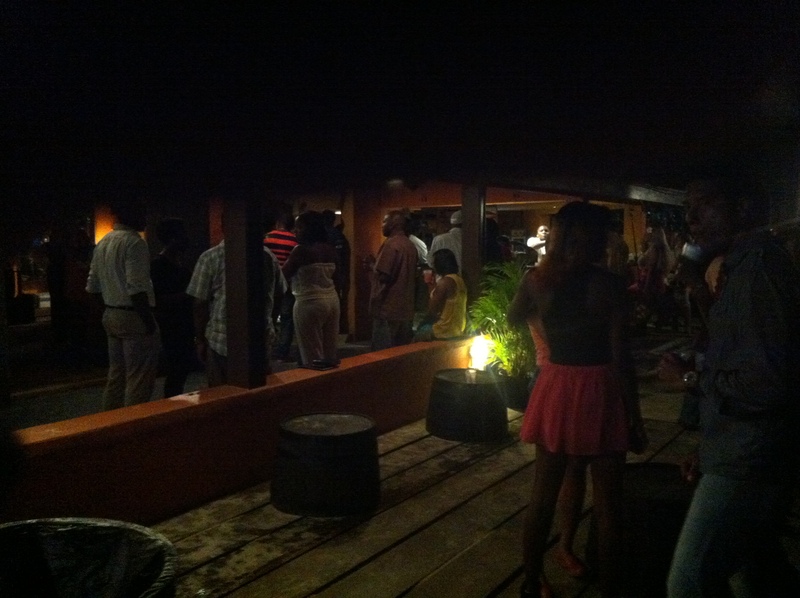 Try Jolly Harbour for your out of season entertainment or around the Dickenson bay area and St Johns too. Do not be affriad to ask your local bartender during the day for the latest info. English Harbour and Nelsons Dockyard, Shirley Heights, St Johns the capital, Betty's Hope to name a few attractions in Antigua. See our section of Attractions in Antigua for more. In Barbuda the nature of the beaches such as 17 mile beach, caves at two foot bay and the frigate bird sanctuary are of interest. Scuba diving, sailing, kitesurfing (hard to arrange do your homework), Fishing (land and sea), Zip Lining through the rainforrest. If you are considering visiting Antigua then check these two resources for infromation for travellers.